Earth is thought to be in the early stages of a Sixth Mass Extinction, caused by the actions of a single species: our own. November 30th is a chance to learn and tell the stories of species and habitats lost to human activity, and to renew commitments to protecting our planet’s biodiversity. Recent sharp declines in the population of pollinators, on whose environmental contribution so many species rely, have been receiving significant attention. In light of this, the focus of Remembrance Day for Lost Species 2017 will be on pollinators. These are animals which move pollen from the male to the female part of a flower, thus fertilising it. Well-known pollinators include bees, butterflies and moths. Certain birds and mammals are also important pollinators, notably bats and hummingbirds. There are of course many animals besides these which perform this vital ecological function. Some pollinators such as the small Mauritian flying fox are already extinct at human hands, with swathes of others being critically endangered or feared lost e.g. Franklin’s bumblebee. The Lost Species Day website will be hosting extinction and biodiversity loss-themed posts in the run-up to Remembrance Day for Lost Species 2017. We seek contributions in any medium, and stories to share online. Extinction-related visual art, creative writing, historical accounts and artefacts are all welcome. These will be shared on our website and social media outlets, in addition to partner projects’ channels. We also call for artists, companies, schools and communities to hold memorial events around November 30th 2017. 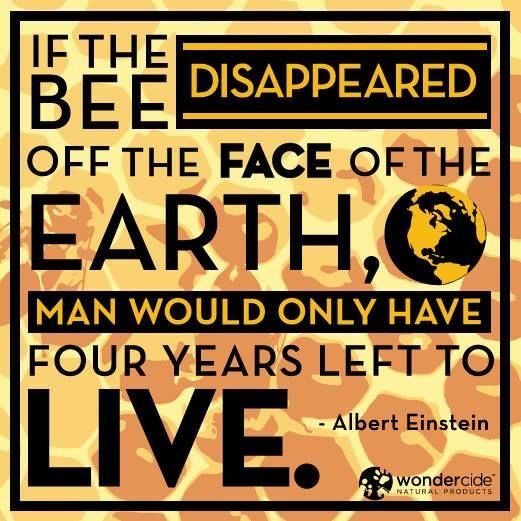 These could take the form of processions, “funerals” or participatory events marking the extinction of pollinator species and/or the ongoing threats which human activity poses to surviving pollinators. Alternatively, you can focus on any lost or disappearing species or place which you wish to. The Lost Species Day initiative welcomes all participants, regardless of how they want to acknowledge contemporary extinction and biodiversity loss. If you’re looking for inspiration, our website features examples of some of last year’s events. Please contact persephone@onca.org.uk with proposals for the website, or at any time to let us know about events you are planning.